This book explores the emotions of shame (embarrassment, guilt, self-consciousness), which are unavoidable aspects of life. 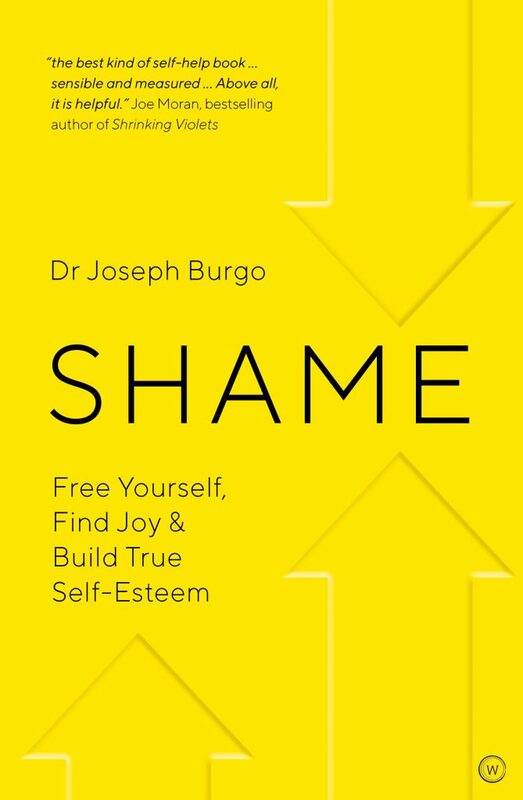 Richly illustrated with clinical stories from Burgo’s 35 years of practice, this is an intimate look at the full spectrum of shame―often masked by addiction, promiscuity, perfectionism, and narcissism―offering a new, positive route forward. JOSEPH BURGO, PH.D. has been practicing psychotherapy for over 35 years. He has written for The New York Times, The Atlantic, Washington Post, and other major publications. He writes a blog on shame for Psychology Today and covers personal development issues from a psychodynamic perspective on his website, After Psychotherapy.